Michael Booth is pleased to announce that he is now the newest ambassador for Ocean Heroes Australia, a charity that is giving people with all ages with Autism the opportunity to experience the thrill of the ocean. With 164,000 people across Australia diagnosed with autism, Ocean Heroes aims to deliver a service like no other. Ocean Heroes was first discovered in 2017 in Perth and at present has given 1500 people suffering with the disorder the opportunity to “feel alive” through surfing waves in Western Australia alone. With the hope of expanding to the East Coast and run events throughout Queensland, New South Wales and Victoria, Ocean Heroes aims to see their organisation take off and continue to be supported, as it becomes better known across the nation. 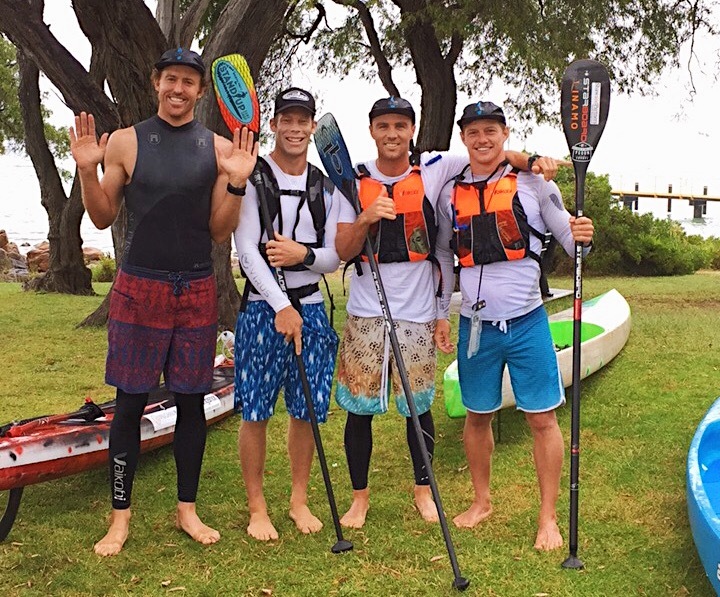 Aussie Champion Michael Booth, along with mates; Luke Hallam, Cameron McKay and Alex Fossilo completed a 230km SUP journey like no other on Saturday, raising close to $16,000 for the charity Ocean Heroes and spreading awareness for ‘Autism’. 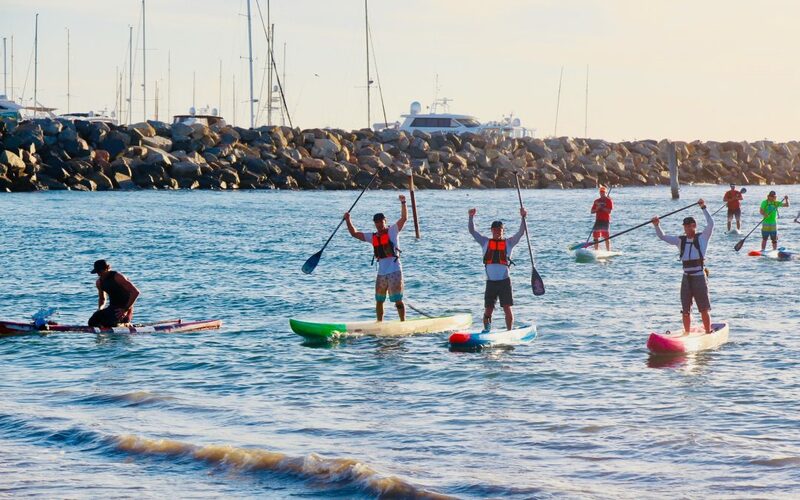 Booth and the team began their paddle from Dunsborough to Perth to spread autism awareness, spending a total of 28 hours on the water over five consecutive days. “I have always valued being involved and working closely with charity’s. When Luke asked me to join in the ‘Paddle 4 Ocean Heroes’ a few months back, I really wanted to get involved” said Booth. Ocean Heroes is a Charity that helps Autistic children get the opportunity to go surfing. 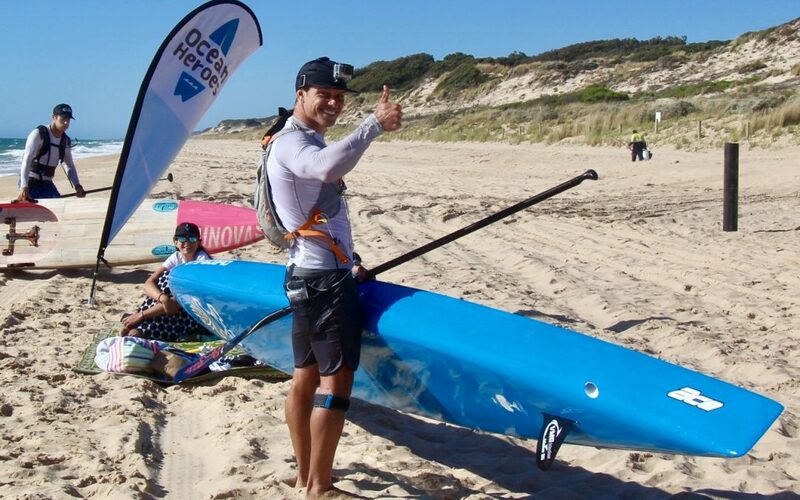 Michael Booth will begin a 230km charity paddle on Monday 4th December from Dunsborough to Perth, Western Australia to raise funds and awareness for autism. Booth along with five of Australia’s best SUP paddlers will begin their weeklong journey early tomorrow morning, supporting Ocean Heroes. Aiming to enhance the lives of those living with autism through surfing, Booth along with Luke Hallam, Cameron Mckay, Lincoln Dews and Alex Fossilo will support Ocean Heroes charity and paddle for those who can’t.